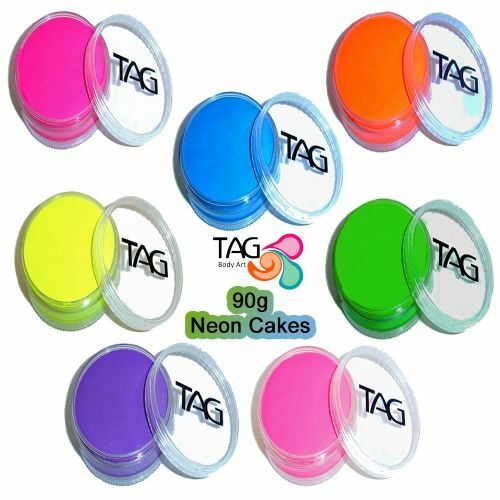 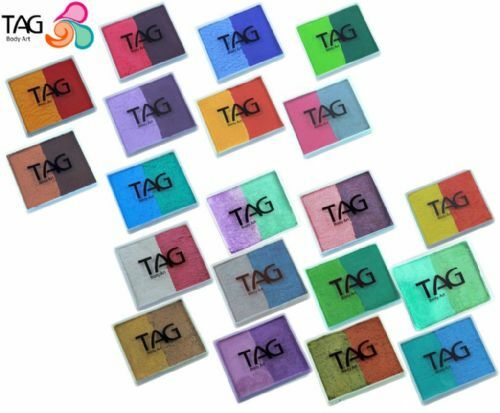 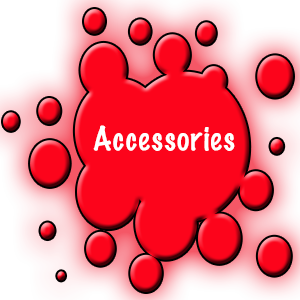 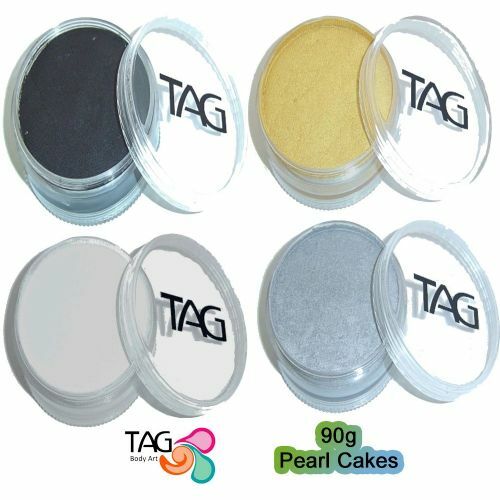 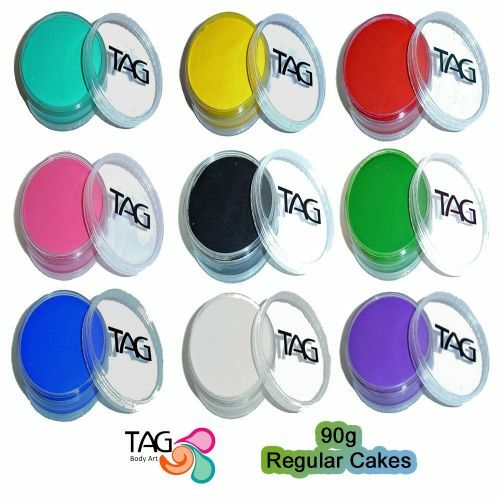 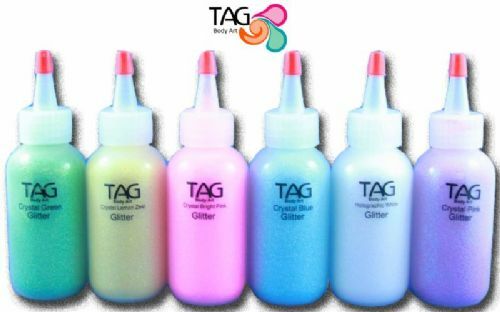 ​​​​​​​TAG Body Art Ltd provide excellent quality professional face paint and accessories. 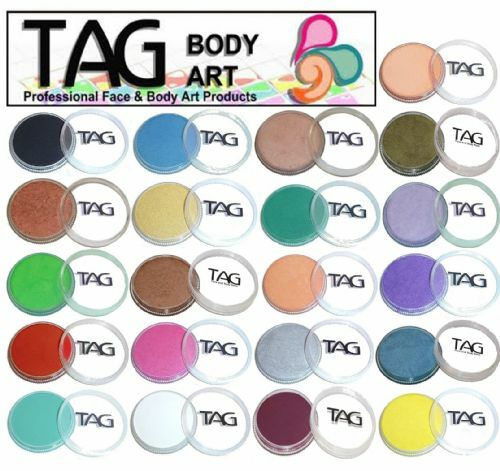 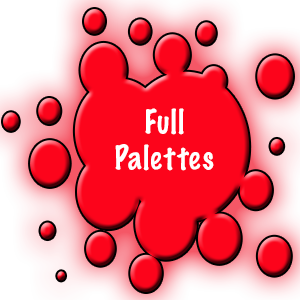 All face paint give excellent coverage and have high pigmentation to give vivid striking colour. 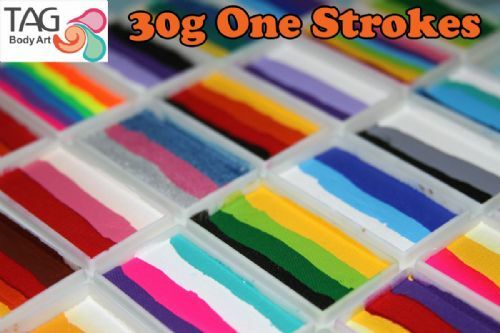 We also stock a large range of custom made one strokes created by TAG exclusively for us so make sure you check them out. 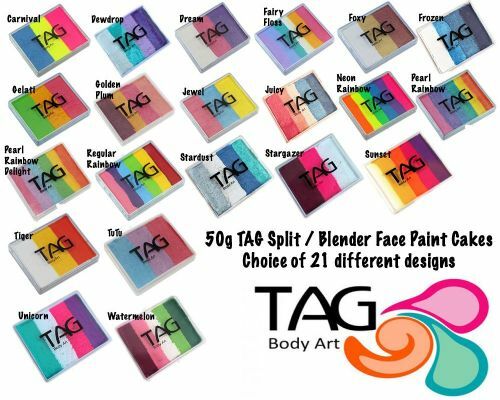 You will also find a range of good quality brushes by TAG in a large range of sizes including the much needed one stroke brush!